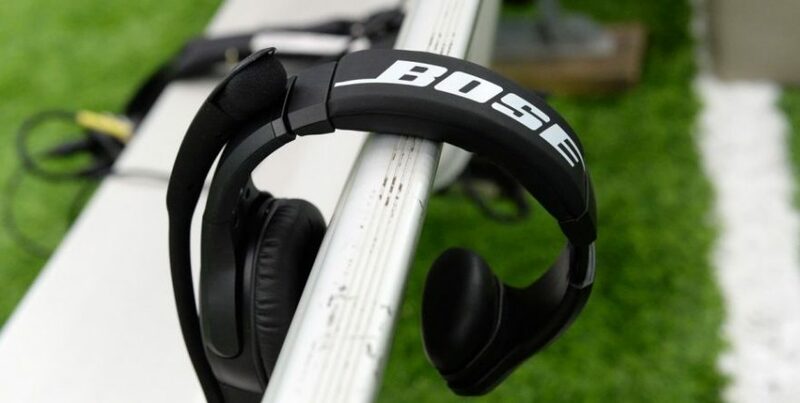 Bose Headphones Eavesdrop on Listeners: Lawsuit. Bose Corp spies on its wireless headphone customers by using an app that tracks the music, podcasts and other audio they listen to, and violates their privacy rights by selling the information without permission, a lawsuit charged. The complaint filed on Tuesday by Kyle Zak in federal court in Chicago seeks an injunction to stop Bose’s “wholesale disregard” for the privacy of customers who download its free Bose Connect app from Apple Inc or Google Play stores to their smartphones. Bose did not respond on Wednesday to requests for comment on the proposed class action case. The Framingham, Massachusetts-based company has said annual sales top $3.5 billion. Zak’s lawsuit was the latest to accuse companies of trying to boost profit by quietly amassing customer information, and then selling it or using it to solicit more business. After paying $350 for his QuietComfort 35 headphones, Zak said he took Bose’s suggestion to “get the most out of your headphones” by downloading its app, and providing his name, email address and headphone serial number in the process. Audio choices offer “an incredible amount of insight” into customers’ personalities, behavior, politics and religious views, citing as an example that a person who listens to Muslim prayers might “very likely” be a Muslim, the complaint said. “Defendants’ conduct demonstrates a wholesale disregard for consumer privacy rights,” the complaint said. Zak is seeking millions of dollars of damages for buyers of headphones and speakers, including QuietComfort 35, QuietControl 30, SoundLink Around-Ear Wireless Headphones II, SoundLink Color II, SoundSport Wireless and SoundSport Pulse Wireless. He also wants a halt to the data collection, which he said violates the federal Wiretap Act and Illinois laws against eavesdropping and consumer fraud. Dore, a partner at Edelson PC, said customers do not see the Bose app’s user service and privacy agreements when signing up, and the privacy agreement says nothing about data collection. Edelson specializes in suing technology companies over alleged privacy violations.